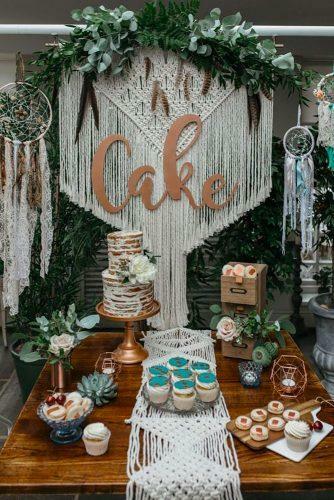 Boho combines a variety of details from the style of hippie, vintage, baroque, Scottish motifs and many ethnic elements. 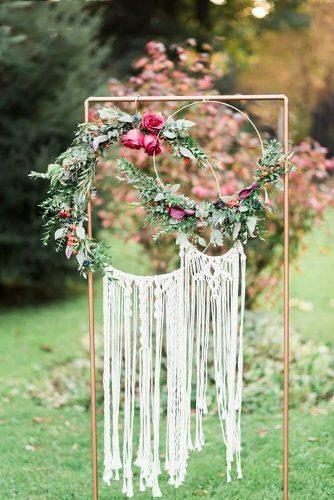 This style appeared in the late sixties, when parts from different directions merged together. 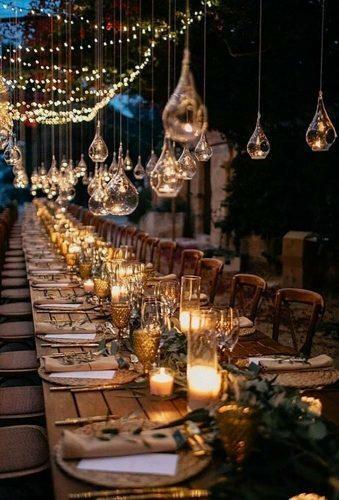 Many couples dream to arrange such a unique holiday. 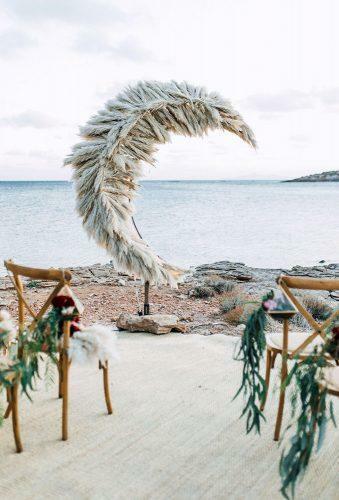 The result is an amazing atmospheric celebration, where unusual combinations of various design elements are expressed. 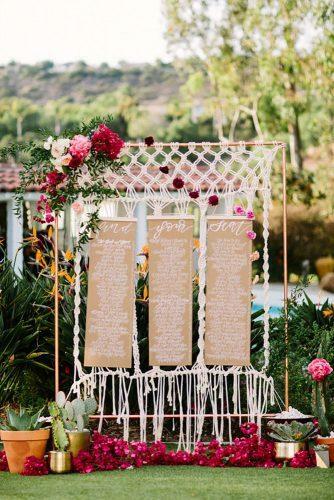 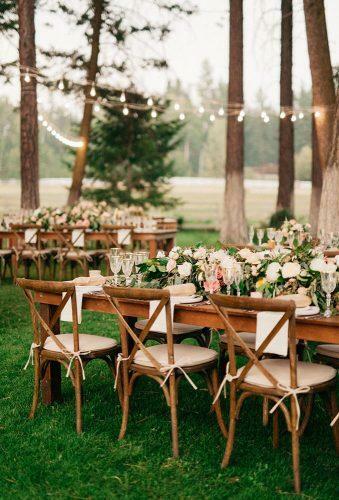 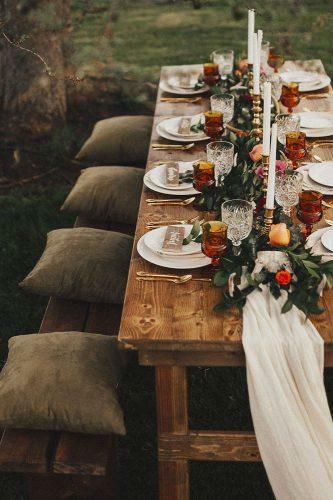 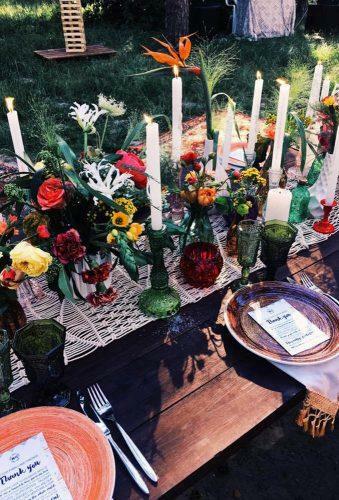 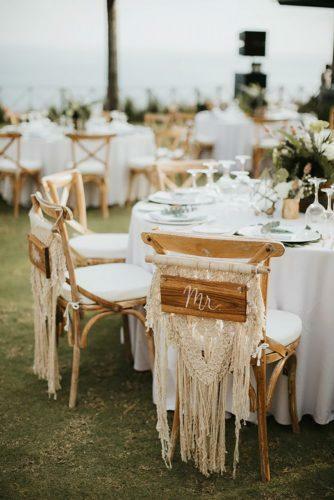 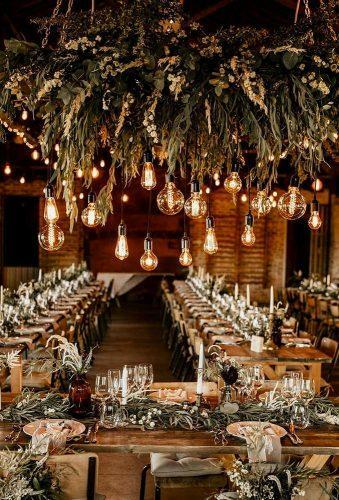 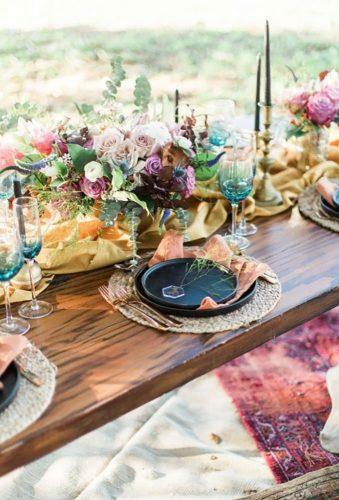 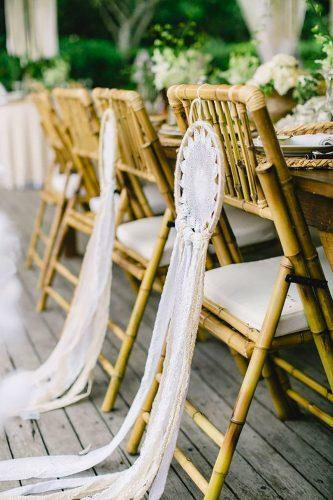 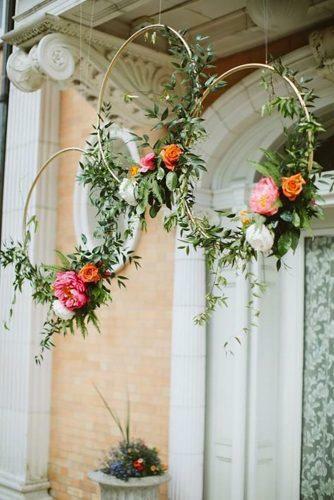 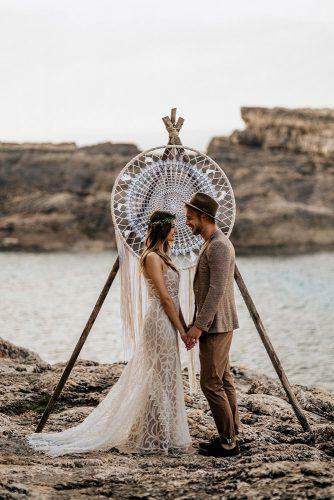 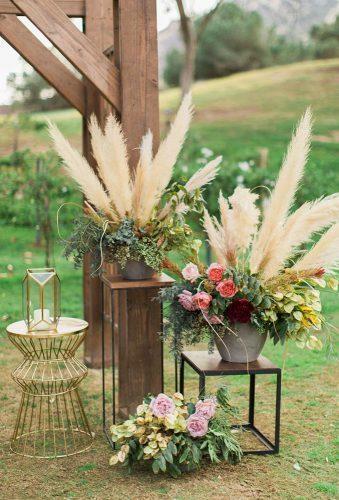 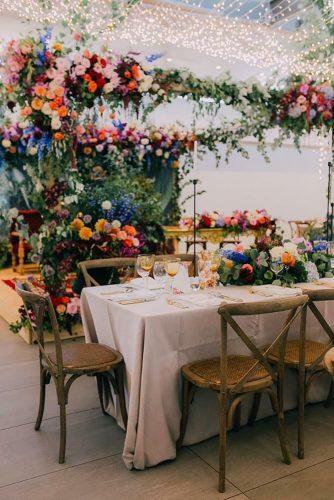 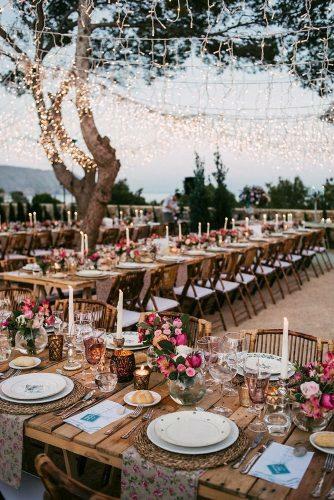 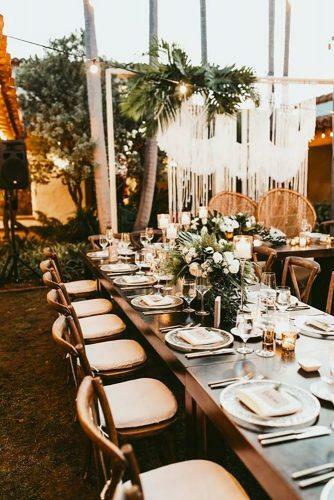 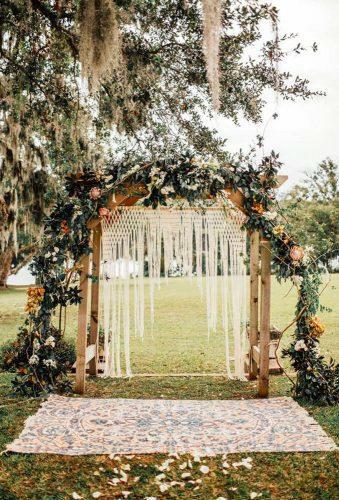 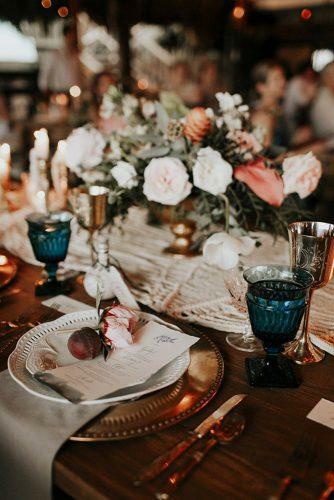 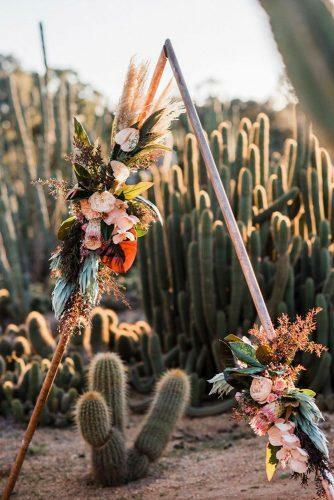 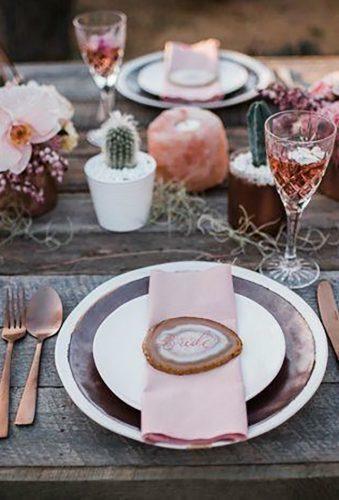 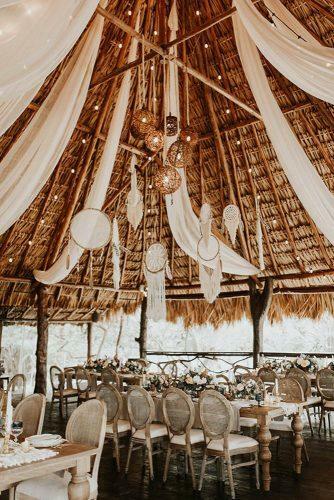 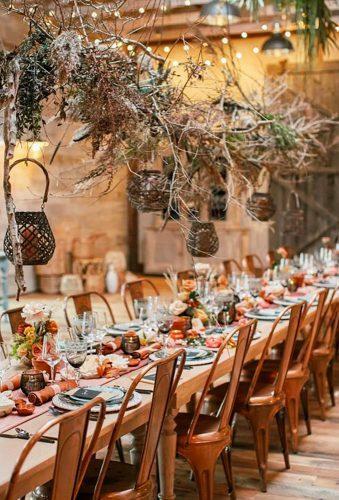 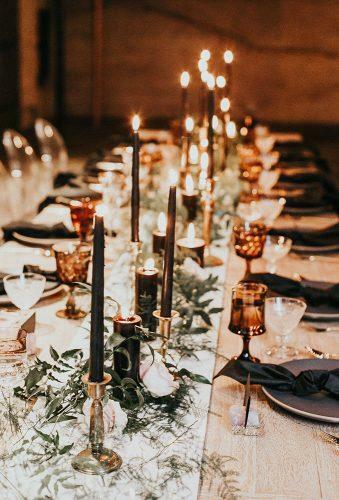 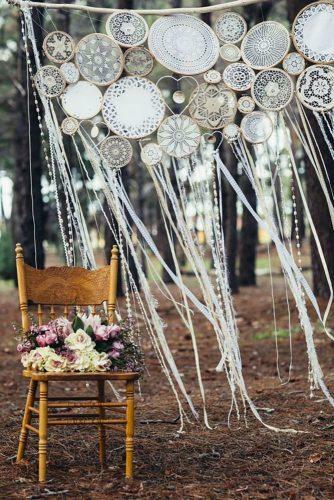 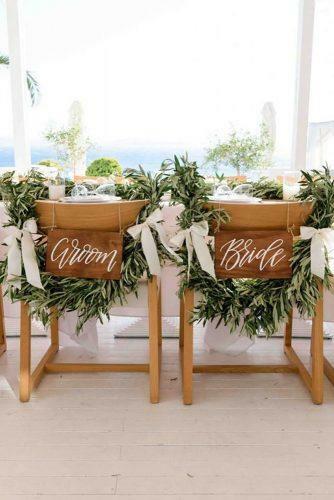 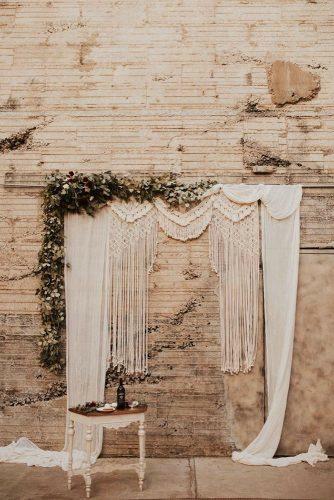 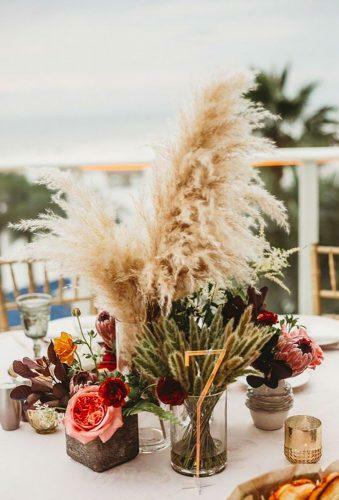 The best boho wedding trends 2019 are collected in our article.